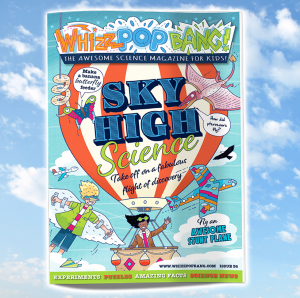 Here’s a taster of the kind of things you can expect from Whizz Pop Bang resources for science lessons, guided reading, comprehensions, STEM club, eco club or wet play! 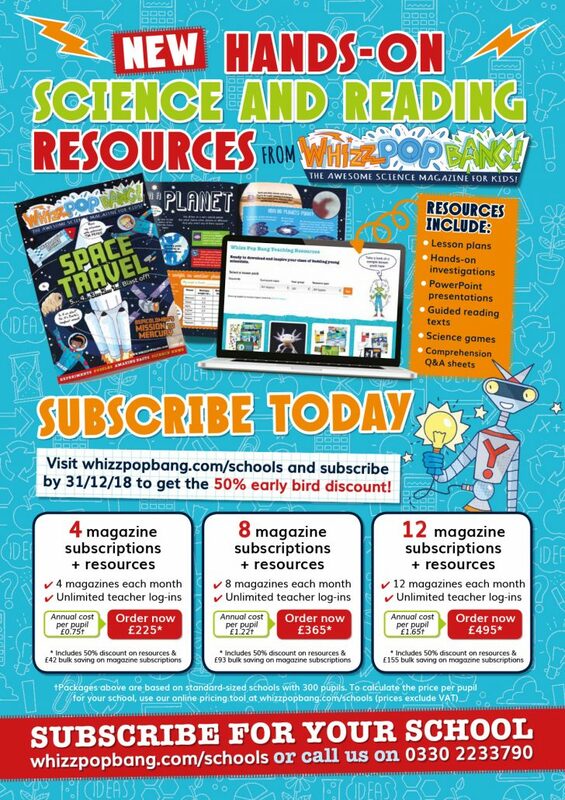 All resources are downloadable, and once your school has subscribed you can have unlimited teacher logins. 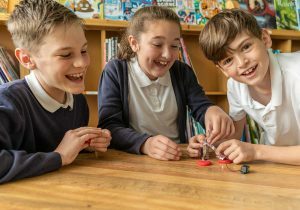 Debates to get the kids really engaged – would you turn your deceased cat into a drone?! Yes someone really did that as a way of remembering their beloved cat! 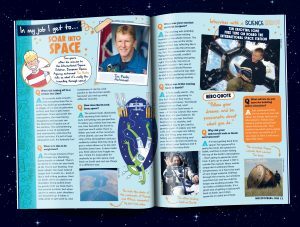 We have over 100 resources to download (with more being added every month) and 44 issues of our awesome magazine, all ready to transform science teaching in your school! 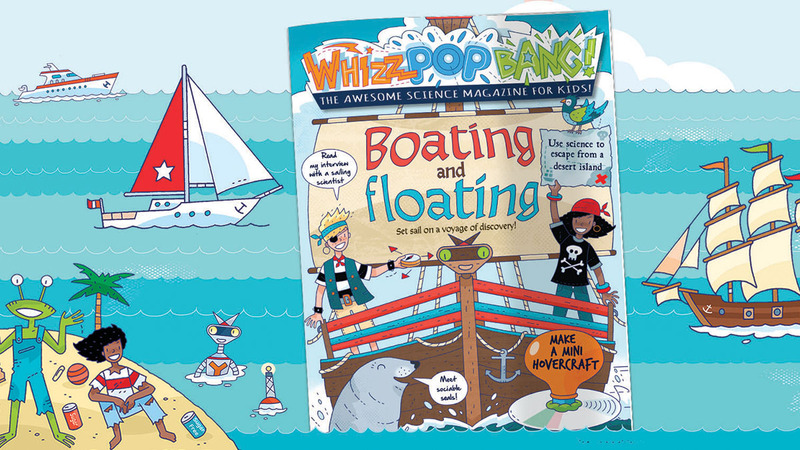 Please do get in touch if you have any questions, hello at whizzpopbang dot com. 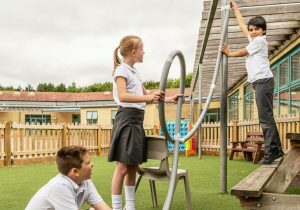 Hi I am hoping to become science coordinator at my Primary school. 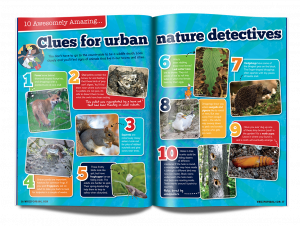 How can your excellent resources help enliven our teaching? ?